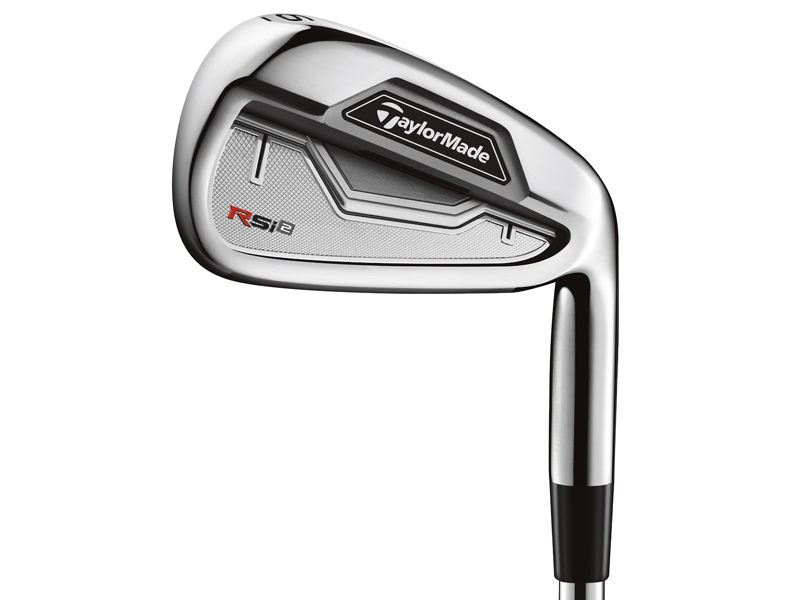 TaylorMade has announced the launch of three new RSi irons – the RSi 1, RSi 2 and RSi TP. 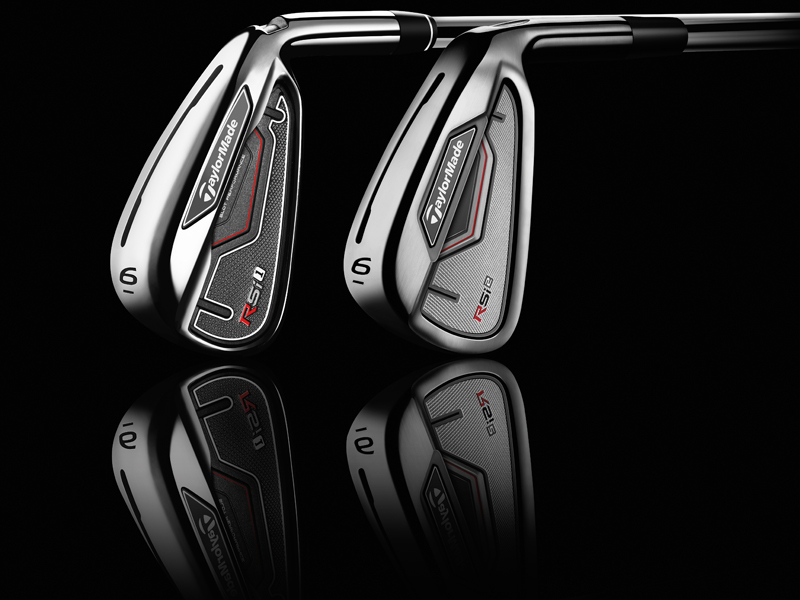 The RSi 1 and RSi 2 will be available from mid November, with the tour players version coming to retail in early 2015. 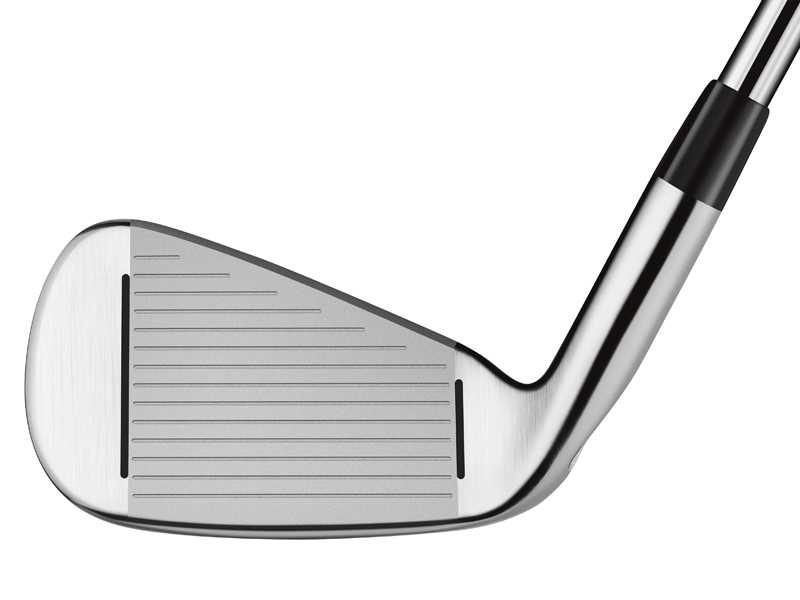 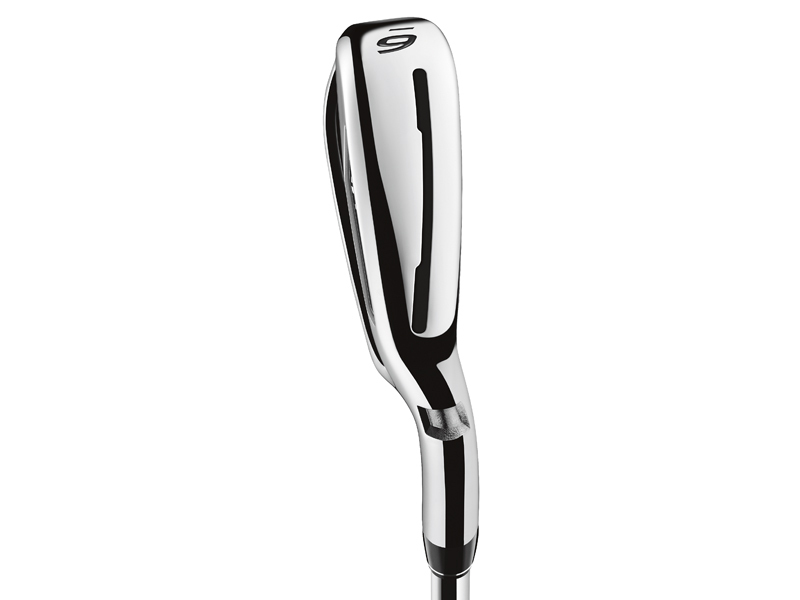 The key innovation on the new RSi irons is the introduction of Face Slot technology. 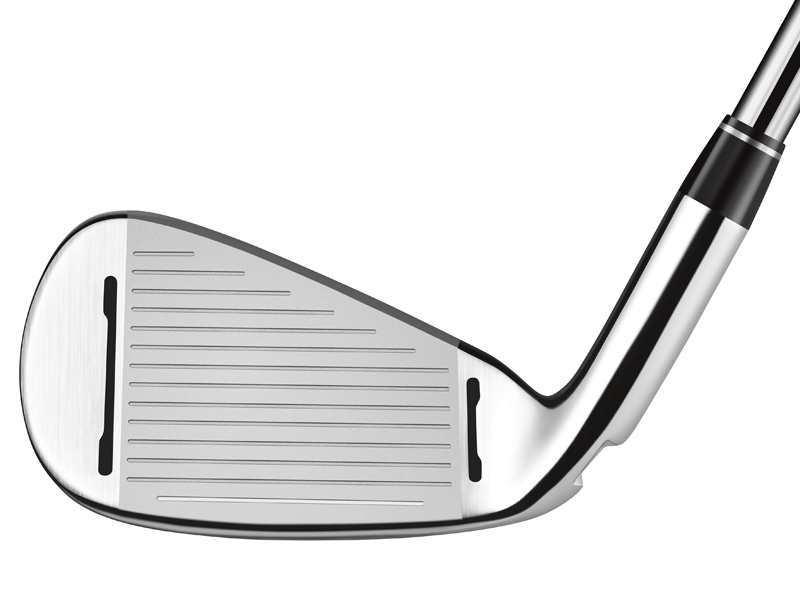 The slots sit either side of the grooves on the 3-8 irons and help promote uniform flex accross the entire face, helping with consistency on off-centre strikes. 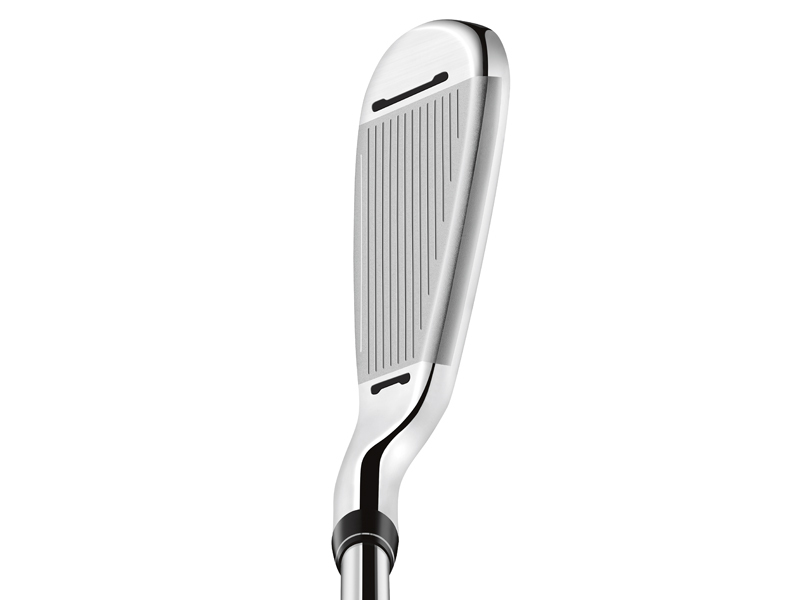 The RSi irons – which feature the brand’s pioneering speed pocket technology – also promote a higher launch and increased ball speeds for longer carries. 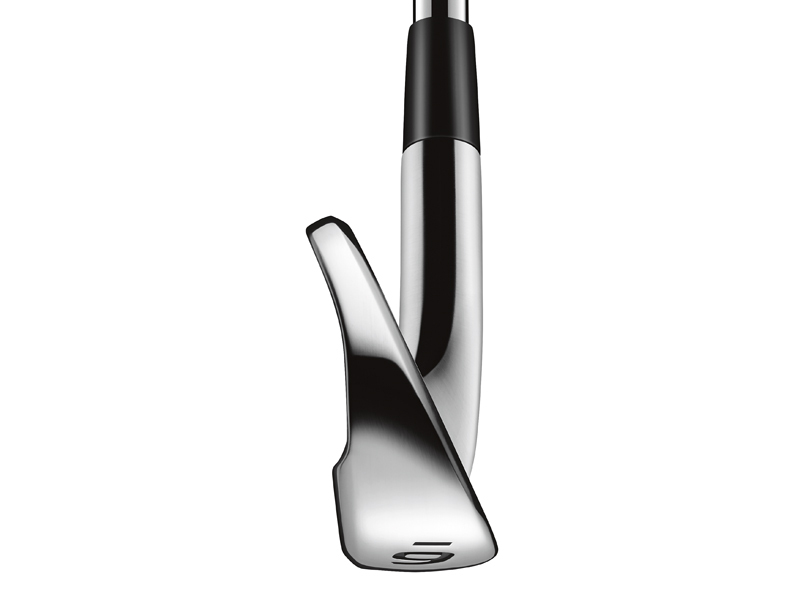 RSi 2 irons have forged short-iron faces and tungsten weighting in the long irons to promote both feel and forgiveness. 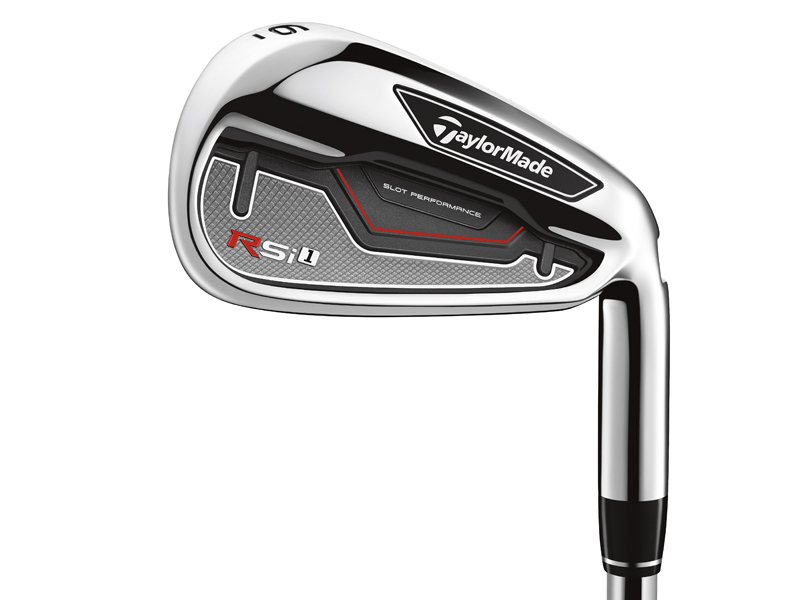 TaylorMade’s RSi 2 irons are also available in November in steel (RRP £829) and graphite (£929 – custom-order only).